Labour is a huge issue facing Irish farming. The dairy industry is growing by around 8% per year - the shackles of the milk quota era are well and truly off. However, new constraints are emerging. Farmers are finding it increasingly more difficult to recruit people to work on and manage dairy farms. 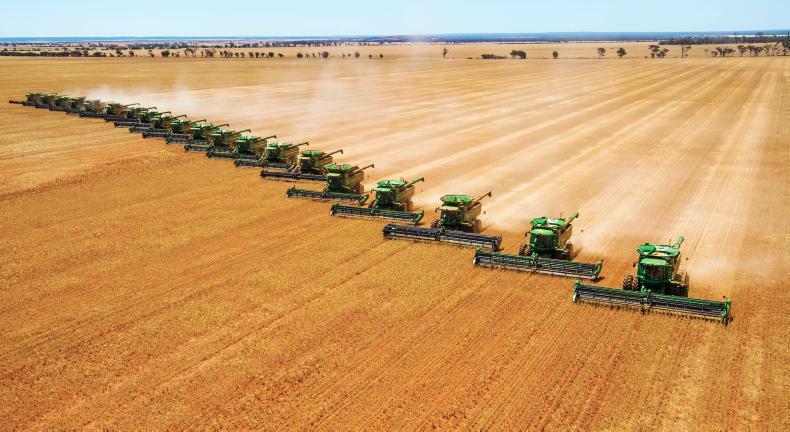 Structures are in place to educate and train more young people in the skills of farming, but is farming an attractive career choice for young people? 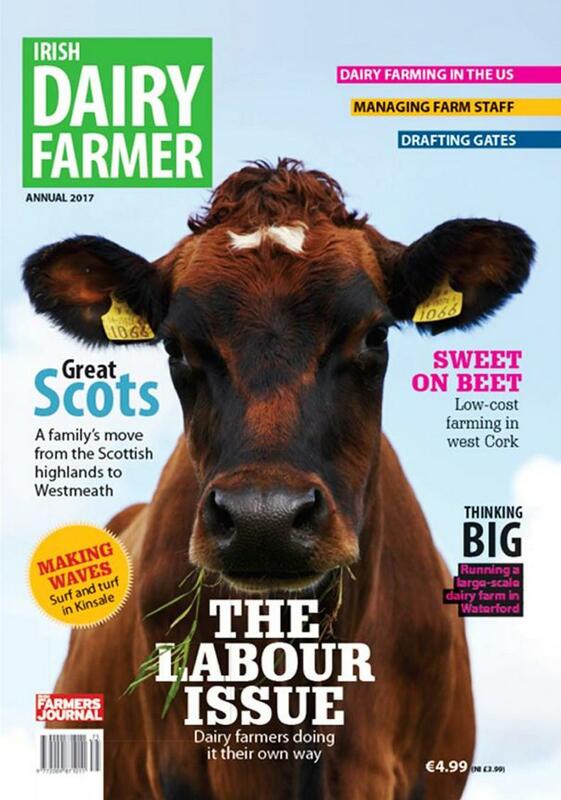 This issue of the Irish Dairy Farmer magazine tackles the labour issue head on. 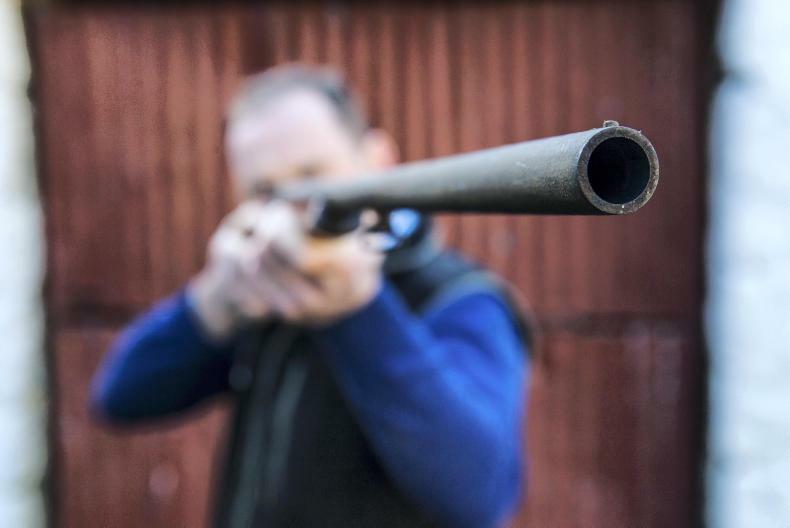 We deal with it from the farmers’ side – profiling over 40 ways dairy farmers can reduce their labour requirements, while detailing 12 ways in which dairy farmers can improve their people management skills and make farms more attractive places for people to work. 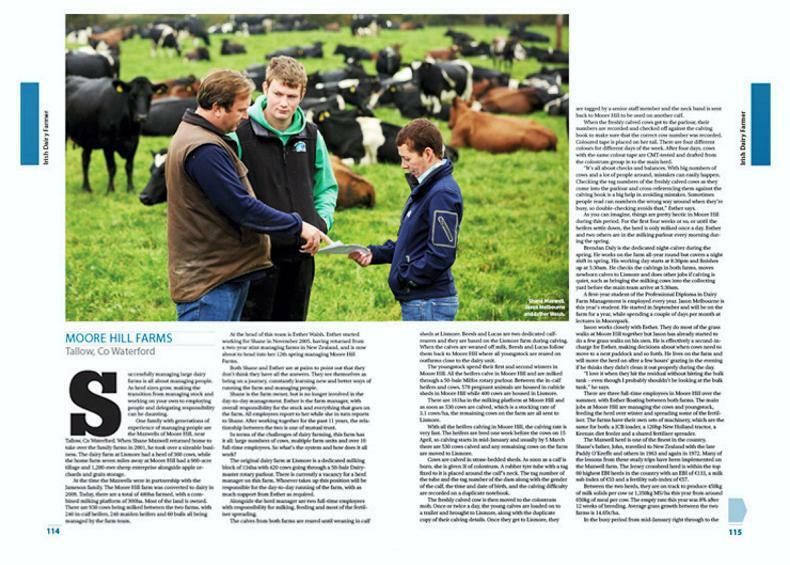 In our ever popular farmer focus section, we profile farmers who are excellent at managing people and who at the same time, are running thriving dairy farm businesses. 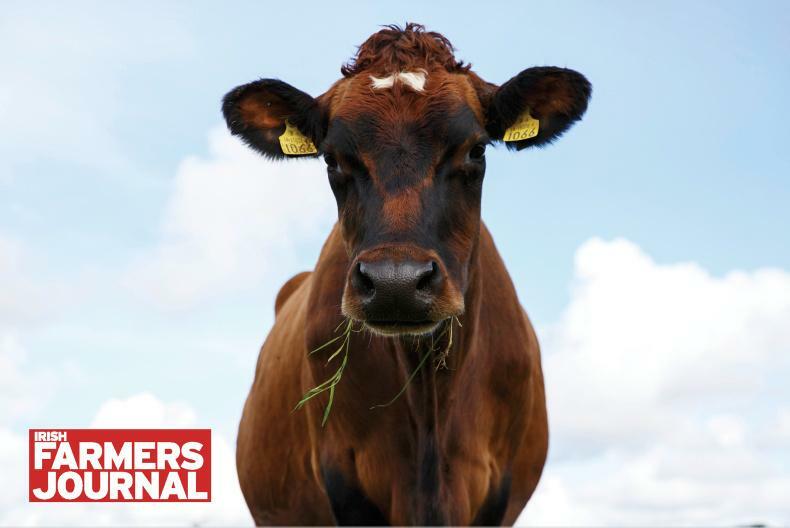 Labour is an issue facing farmers of all sizes – we profile farmers milking from 80 up to 4,500 cows. 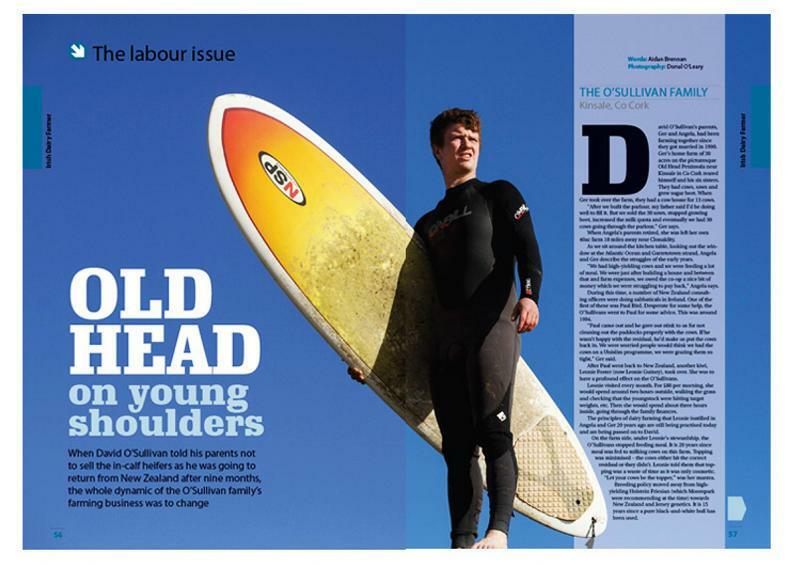 Old Head on Young Shoulders: When David O’Sullivan told his parents not to sell the in-calf heifers as he was going to return from New Zealand after nine months, the whole dynamic of the O’Sullivan family’s farming business was to change. American Cream: Aidan Brennan visits Rodney and Dorothy Elliott at their farm in the US - Drumgoon Dairies, to speak about their transition from dairy farming in Co. Fermanagh to buying a farm and establishing a super dairy in South Dakota. Max Power: We meet the team behind a 900-cow farm at Moore Hill Farms, Tallow, Co Waterford. 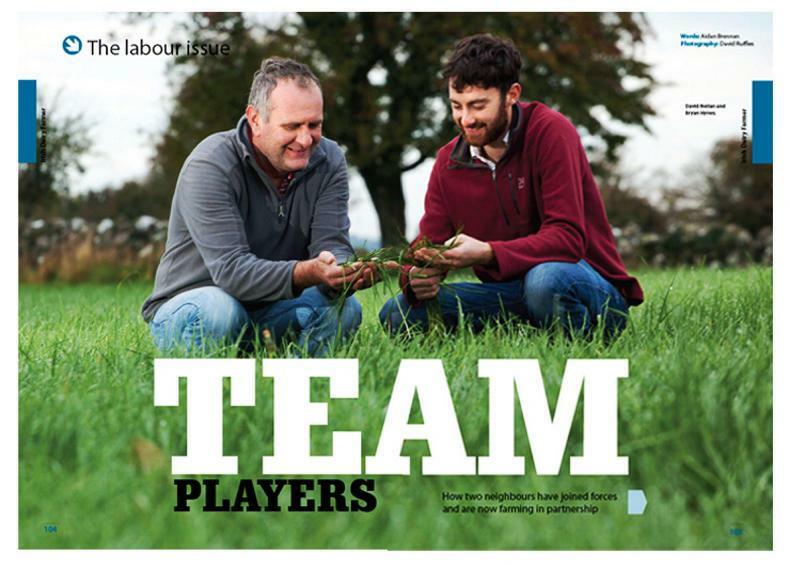 Team Players: We see how two neighbours have joined forces and are now farming in partnership in Co Galway. 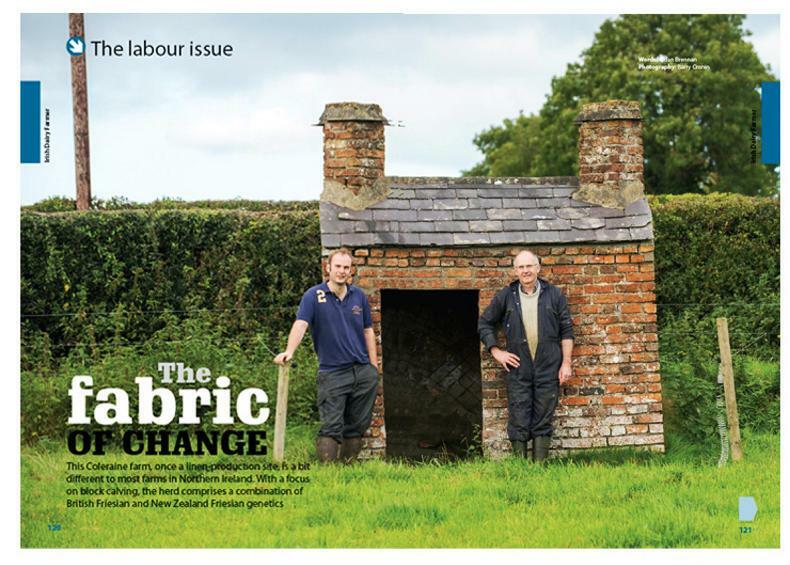 The Fabric of Change: This Coleraine farm, once a linen-production site, is a bit different to most farms in Northern Ireland. With a focus on block calving, the herd compromises a combination of British Friesian and New Zealand Friesian genetics. 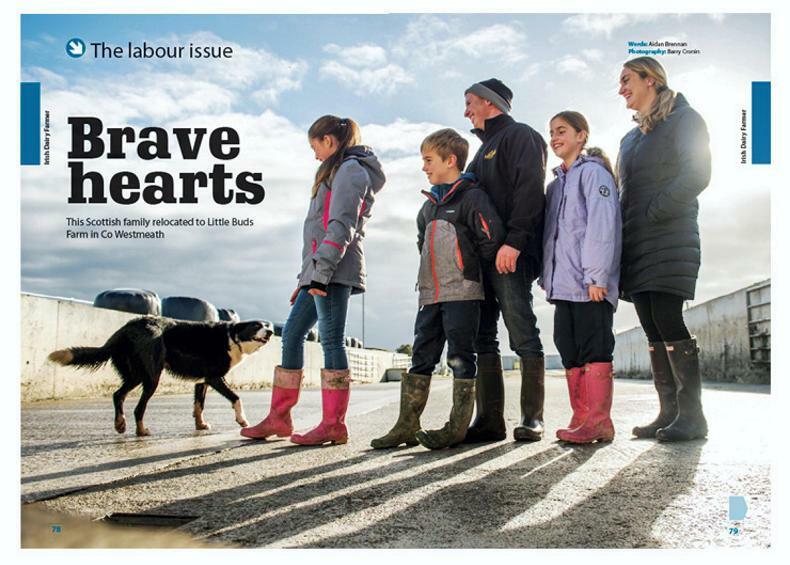 Brave Hearts: We speak to the Young family who relocated from the Cowal Peninsula in the Scottish Highlands to Little Buds Farm in Co Westmeath. The Irish Dairy Farmer magazine is available in 3,000 newsagents across Ireland or you can ORDER IT ONLINE HERE.